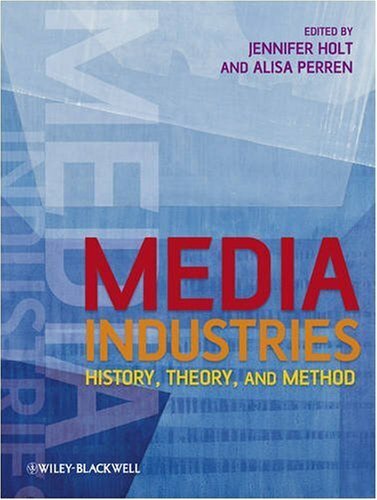 Alisa Perren is Associate Professor in the Department of Radio-TV-Film at the University of Texas at Austin. She is the coeditor of Media Industries: History, Theory, and Method and Coordinating Editor of In Media Res, a MediaCommons project that experiments with new forms of online scholarship. Her work has appeared in a range of publications, including Film Quarterly, Journal of Film and Video, Journal of Popular Film & Television, and FlowTV. Introduction: Does the World Really Need One More Field of Study?